DO YOU KNOW WHAT RASTER AND VECTOR IMAGES ARE? We at the VERSION studio are image makers! Most of the images we produce fall into two categories, Vector or Raster. You should probably already know these terms if you are a graphic designer or in marketing, but in any case…here’s a quick guide to what you need to know. Raster images are made up of pixels (square dots of color that combine to make a photograph). Because of this, raster images are resolution dependant. The more dots you have in your picture, the higher the quality (Dots Per Inch is DPI or Pixels Per Inch is PPI). You cannot make a small raster image bigger and expect the quality to be the same. You can’t add more pixels to an existing image. Understanding resolution is important when working with raster images. If a picture looks good on your computer, this doesn’t necessarily mean it will look good printed since computer screens only require images to be 72 DPI, whereas printed images require at least 150 DPI and 300 DPI as a standard at actual size. 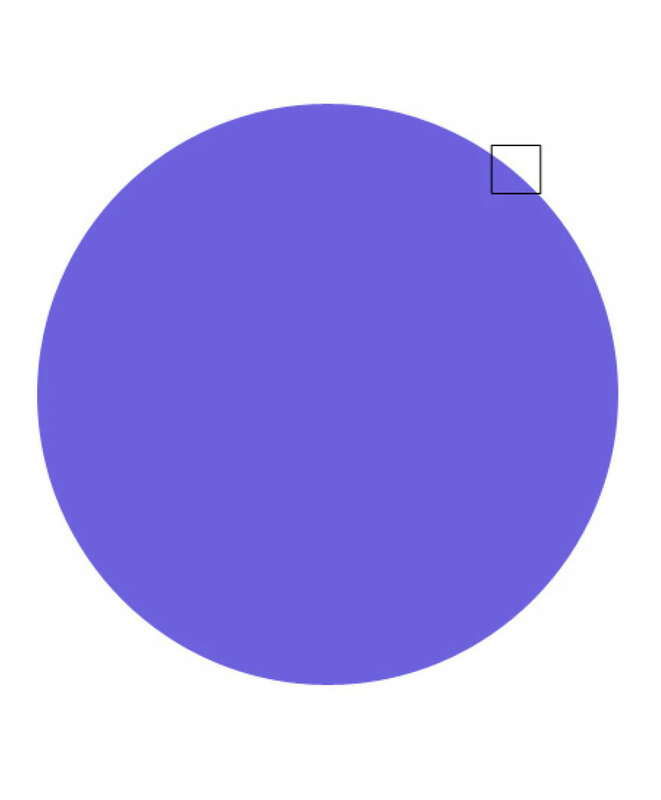 Vector images are NOT pixel-based, they are based on geometry and maths (sounds complicated!). What this means is the computer can recreate the image at ANY SIZE. The obvious advantage is that vectors are NOT dependant on resolution (DPI or PPI), the drawback is that vectors can’t create complex images such as photographs, it is best for logos or geometric-based images. Knowing these two types of images is crucial for anyone who works with logos and photos. It’s vital to know what the specifications of your project are before you start designing. As a general guide, we use the industry standard Adobe Photoshop for raster based image creation and editing. File types such as PSDs, JPEGs, TIFFs, BMPs, PNGs and GIFs are the most common. For vector based graphics we use Adobe Illustrator for AIs, EPSs and SVG files. Let us know if you have any questions, we’ll be happy to show you more examples. Happy Creating! 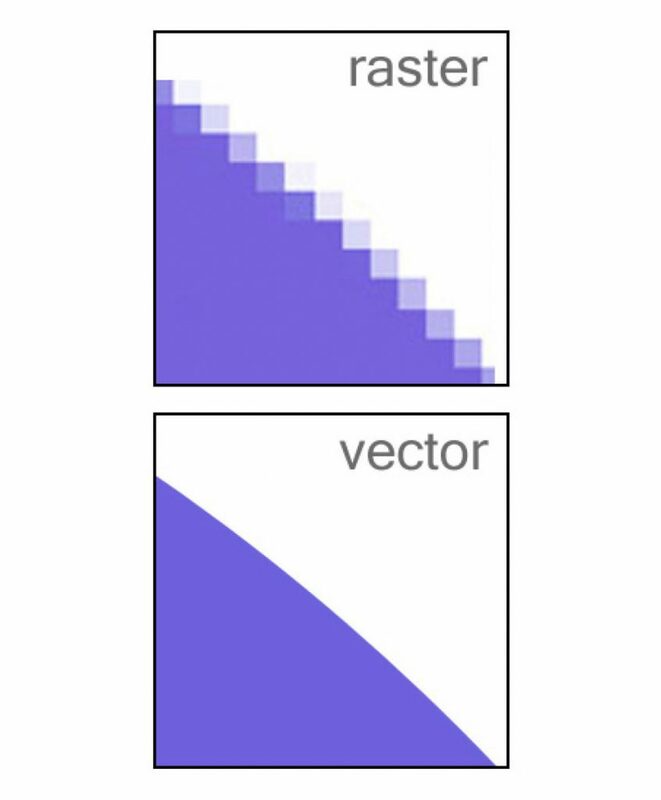 Comments Off on What Are Raster And Vector Images?